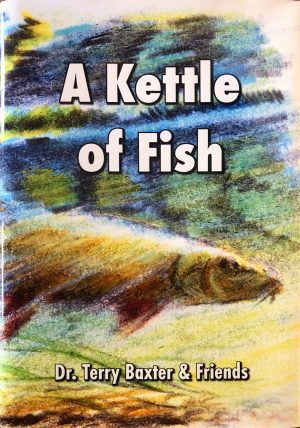 All who read this book will get a clear insight into the early life of a great angler. 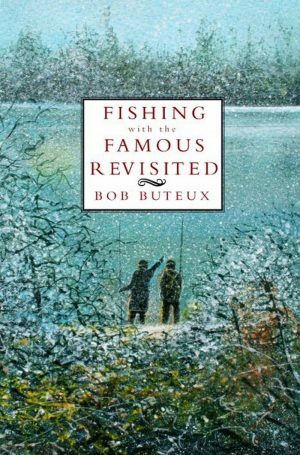 It starts in 1929 when Bob was born and meanders its way through his interesting a varied life. 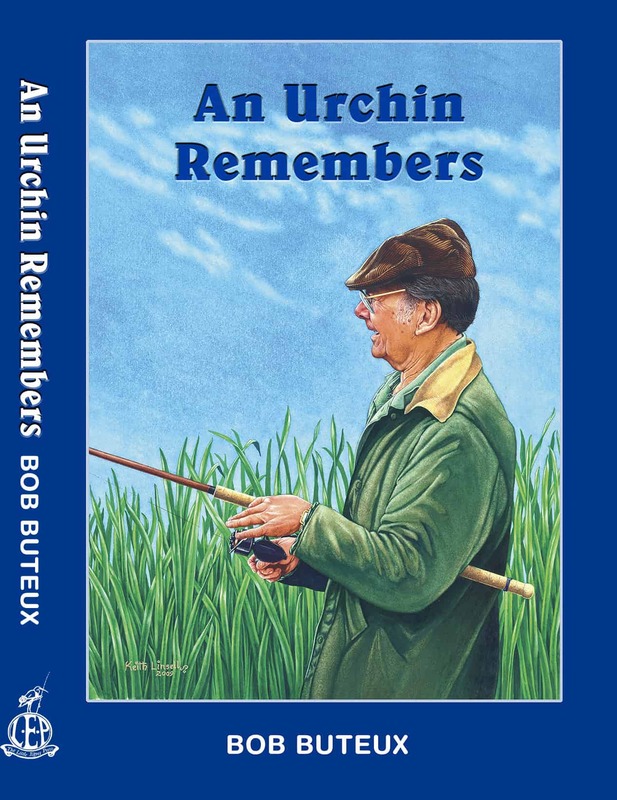 Encompassing fishing the Old Lea, the war years, life after National Service and then onto the halcyon days at The Royalty and Southill Park. 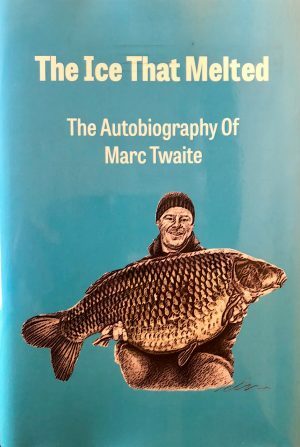 Contributors include: Tim Paisley, Kevin Clifford, Chris ball, Len Arbery, Dave Steuart and many other well known anglers.